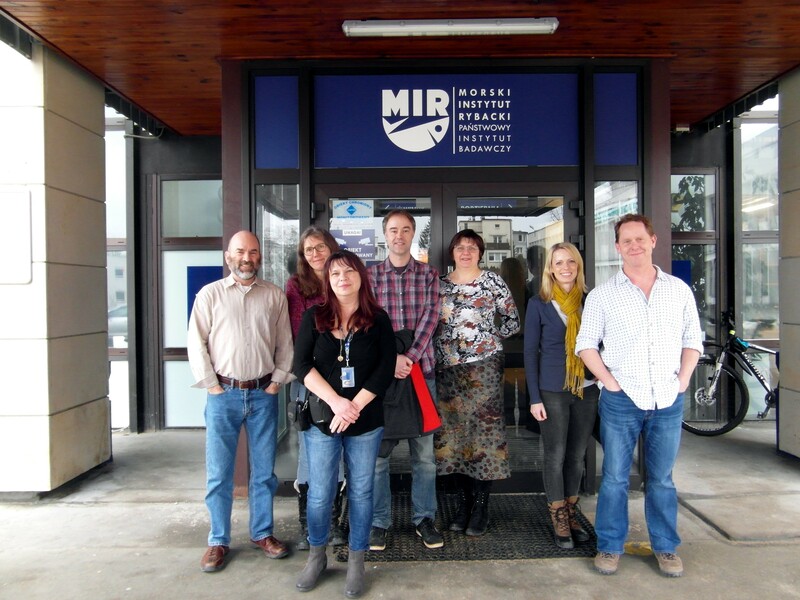 On 14-16 February 2017, a meeting of the Working Group on Pathology and Diseases of Marine Organisms, acting within the International Council for the Exploration of the Sea (ICES WGPDMO) was held at the NMFRI. 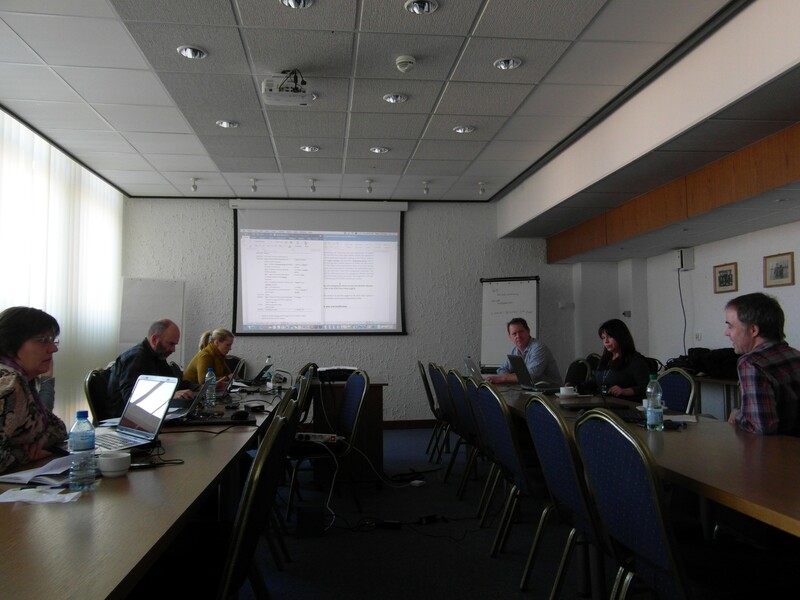 The meeting was attended by the following ICES delegates: Ryan B. Carnegie (Chair of the Group, USA), Lone Madsen (Denmark), Marlene Areskog (Sweden), Neil Ruane (Ireland), Ruta Medne (Latvia), Simon Jones (Canada) and Magdalena Podolska (Poland). The WGPDMO activity covers a wide range of topics related to diseases and pathology in wild and farmed finfish, shellfish and crustaceans. A core element of the focus of the Group is to provide annual updates on new trends and occurrences of disease in farmed and wild aquatic animals, based on the National Reports prepared by the ICES Member States. 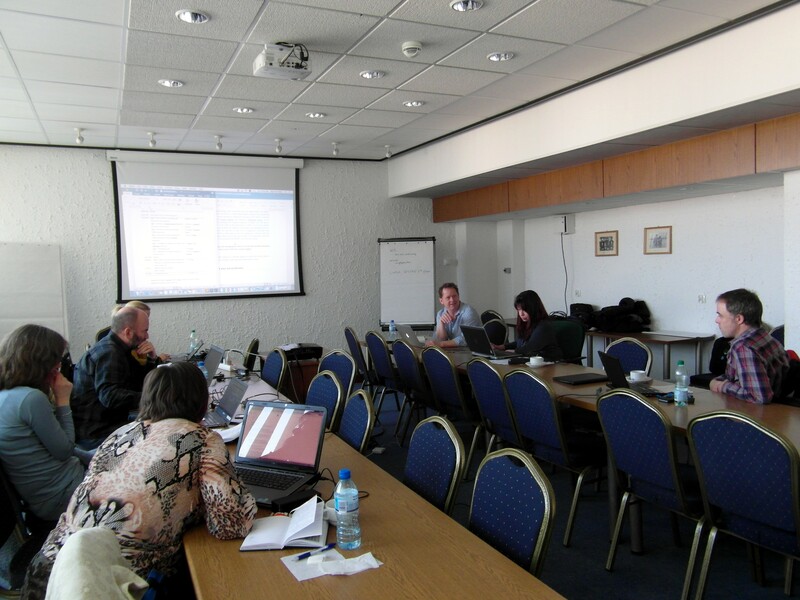 The Group is also involved in a wide range of activities such as providing expert knowledge and advice on fish disease and related data to the ICES Data Centre.